The aftershocks of a data breach can be catastrophic to a business, whether it’s the loss of sensitive information such as customer records, or the business’ intellectual property finding its way into the wrong hands. What is certain, is it will have a detrimental impact to the bottom line in one way or another. The actual cost is often difficult to quantify. Especially when it comes to intellectual property as it is difficult to know how the information has been used and what the opportunity and potential may have been. However, there are occasions when the cost is all too transparent. This was demonstrated last December, when during the important Christmas shopping period, Target reported a data breach that had compromised the details of up to 110 million customers. Last week, Target announced its Q4 figures which all too clearly told the story of the devastating aftermath of this data breach – just about every key metric was down on the same period last year – and its profits and share price had fallen significantly. Already, $61m can be attributed directly to the cost of the breach, and analysts are speculating that it could cost towards $1bn in the end, when items such as notifying those affected, credit checks, insurance and so on are factored in. The recent Barclays Bank customer records leak also highlights the financial consequences as the bank faces penalties from the Financial Conduct Authority (FCA), which can impose unlimited fines, and the Information Commissioner’s Office (ICO), which can impose fines of up to £500,000. For many businesses the financial impact may not be on the same scale, but still, when the economic conditions are challenging to start with, what business can afford to throw money away on a data breach that could have been avoided if a data loss prevention strategy had been in place? RFID Wallets/Sleeves. How much Security do they provide? Our experiment found that the average distance to read HF (Mifare type) cards was approximately 2cms. Whereas the average distance to read LF (HID,EM4x) cards was more generous at 4inches (10cm). Pentura observed an almost balance sample of : 49% LF ( 35% HID, 14% EM4x), 51% HF (47% Mifare (45% Mifare 1K or 4K, 2% Mifare DESFire), 4% other). The 49% of LF cards are easily clone-able using the Proxmark3 and Atmel’s programmable AT55x7 cards, easily affordable from eBay. Out of the 45% Mifare 1K or 4K cards, 40% used default keys meaning the cards contents could be fully extracted within 5 secs, this time was significantly decreased as the majority of Access Control Data is usually stored in sector 14. Where 5% of Mifare cards use non-default keys the initial ‘cracking time’ increased to 45secs. However, once all keys were recovered, they were added to a database that facilitated future cracks of cards containing the same key in under 5 secs. Only 6% of cards were uncrackable, due to obscure unfamiliar data formats, or the use of Mifare DESFire with a sufficient secret key. Note: All data was securely destroyed at the end of our experiment! If at least 1/2 a passport is unprotected it can be scanned. 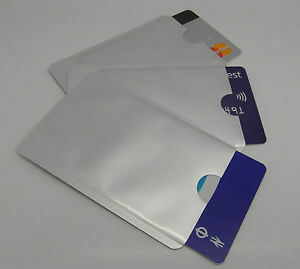 If the paper-wallet is damaged (creases etc) its protection is ultimately weakened. So what technology were the most savvy security conscious people utilising? Turns out that some Electronic retailers/re-sellers offer stainless-steel wallets. Back at our Lab under strict testing conditions, it proved hard to extract RFID data from these wallets. Again we used standard off-the-shelf equipment, referred to above. Even if these wallets were open; fully open, half open, ajar. It still proved difficult to extract any meaningful data for any emanating RF signals. 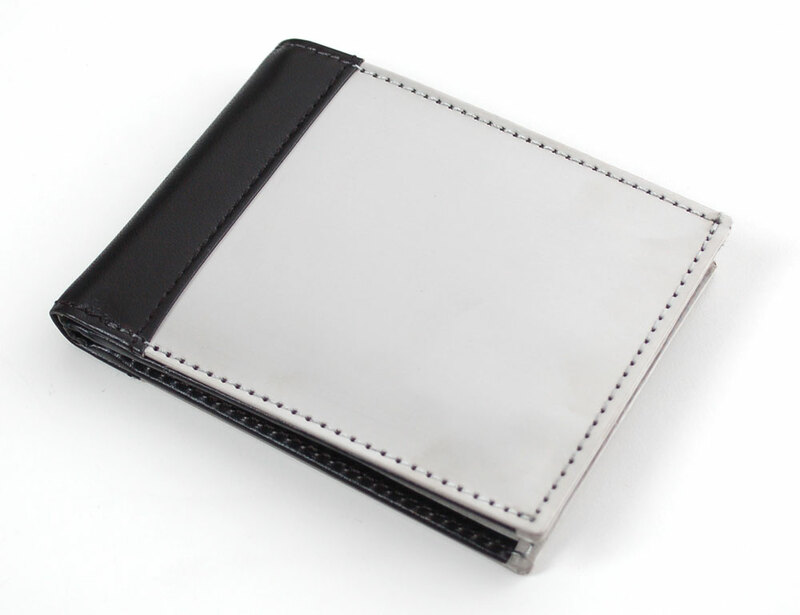 It was confined that these wallets held up stronger when compared to their paper-based counter parts and are more durable to normal wear and tear. 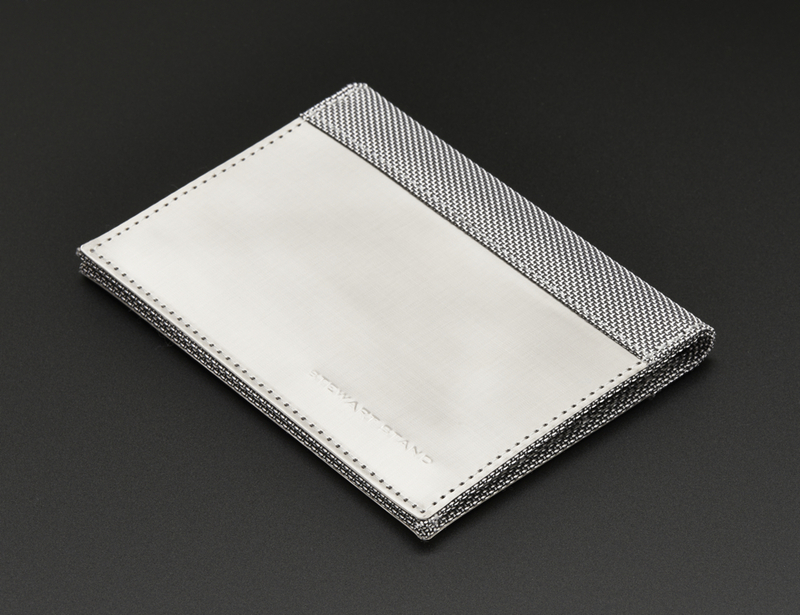 Stress testing the stainless-steel wallets, with random impacts and excessive wear weakened the integrity of the wallet; meaning they are not impervious. However, they still provided more protection when compared to paper-based protection. It is important to know that wear and tear, age is a natural progression that will affect the security of these products over time. But in the short-fall these more durable wallets offer longer term benefits, as opposed to paper-based solutions which are relatively short term. Note: The more durable and slightly more expensive wallets may have come up trumps in our research. 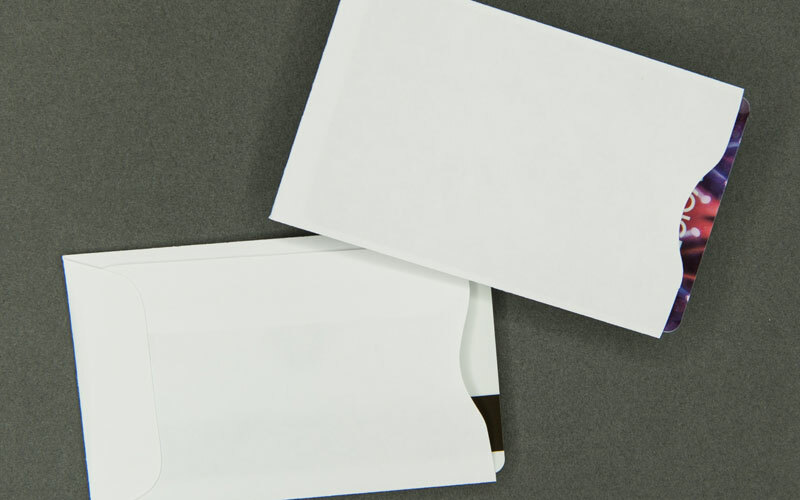 But paper-based solutions are cheaper and work well in the short-term; if you use paper-based protection we advise replacing the wallet as soon as it shows signs of wear or damage, this may mean replacing them every 3-6months. IMPORTANT: If you use NO PROTECTION, we advise implementing one of the above methods to shield your RF data from potential attackers/prying eyes! Ubertooth – Bluetooth Sniffing Updated for 2014! Ubertooth release: https://t.co/cCYHNf34Yc I know it’s been a long time coming, I promise not to leave it so long next time. So I thought I would walk you through the update, which has improved Operating System support, improved Bluetooth Low Energy (BTLE) support, and GitHub integration to make community development easier…. Now I have not got any appropriate bluetooth header files for OSX (Any hints?) so for now I have edited a CMakeLists.txt file, to remove ubertooth-follow and ubertooth-scan, the other binaries will install correctly. Select your device, to put your device in dfu-mode. Then you may need to re-issue the command. Note: If you performing this over a Virtual Machine, the Ubertooth in dfu mode has a different USB VID:PID, so you may need to reattach the dongle through the USB menu. First, grab the latest firmware from the Ubertooth release page. At the time of this writing, this is version 2014-02-R1. Check Which Version You are Running?